The first comprehensive analysis of Uber 'partners' (i.e. drivers) has come out, written by Dr. Jonathan Hall, head of policy research at Uber, and Prof. Alan Krueger, of Princeton, and formerly Barack Obama's top economist. The results in short: Uber provides flexible employment at higher per-hour wages than traditional taxi driving, while building up reputational capital that traditional taxi systems cannot offer. It does not undermine traditional employment more general, or enhance inequality, but we all know how cheap the fares can be, and how useful the service is (this previously led me to believe that its stratospheric valuation might be justified). 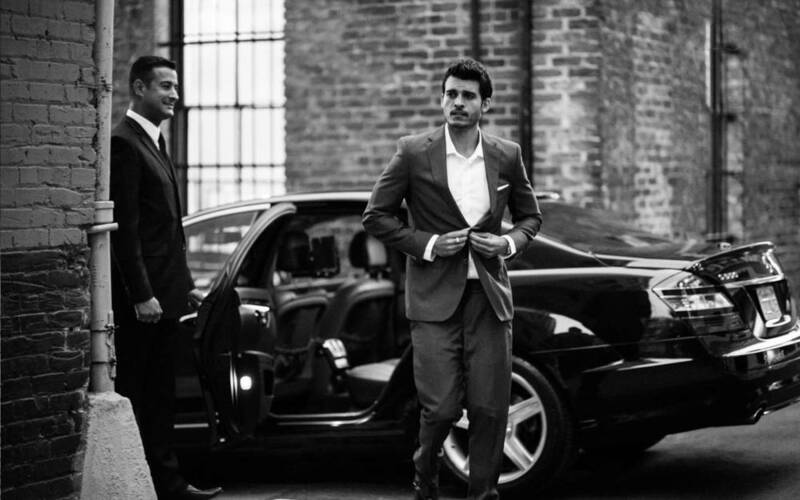 This paper provides the first comprehensive analysis of Uber’s driver-partners, based on both survey data and anonymized, aggregated administrative data. Uber has grown at an exponential rate over the last few years, and drivers who partner with Uber appear to be attracted to the platform in large part because of the flexibility it offers, the level of compensation, and the fact that earnings per hour do not vary much with hours worked, which facilitates part-time and variable hours. Uber’s driver-partners are more similar in terms of their age and education to the general workforce than to taxi drivers and chauffeurs. Uber may serve as a bridge for many seeking other employment opportunities, and it may attract well-qualified individuals because, with Uber’s star rating system, driver-partners’ reputations are explicitly shared with potential customers. Most of Uber’s driver-partners had full- or part-time employment prior to joining Uber, and many continued in those positions after starting to drive with the Uber platform, which makes the flexibility to set their own hours all the more valuable. Uber’s driver-partners also often cited the desire to smooth fluctuations in their income as a reason for partnering with Uber. As we see above, Uber drivers really like their jobs, and that's probably why so many of them are still there a year later. I actually feel quite sympathetic towards existing taxi drivers both in the UK and US. They were forced by existing rules to invest heavily in getting their privileged spot in the market place, and Uber is effectively circumventing this process altogether. This suggests we should compensate taxi drivers so that in the future people are not so worried that tech changes will force transformational rule changes that will ruin them. But this progress promises improvements on practically every margin of taxi driving; I can imagine a future where no traditional taxi driving exists—indeed with self-driving cars I can imagine a future where only an Uber-style rental-taxi system exists. So, compensation aside, it must go on.